Senator Theodore Orji, yesterday, won the senatorial primary of the Peoples Democratic Party (PDP), for Abia Central to fly the party’s flag in the 2019 general election. 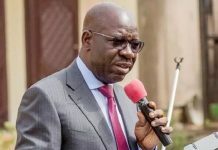 The Deputy President of the Senate, Senator Ike Ekweremadu, has also picked the PDP ticket for the Enugu West Senatorial district in the 2019 general elections. In Kogi State, Senator Dino Melaye, representing Kogi West Senatorial district at the upper chamber was also yesterday affirmed as the PDP standard bearer for Kogi West senatorial axis for the 2019 general election. In Abia South, Senator Enyinnaya Abaribe, also won his fourth term ticket as he scored 413 votes to defeat his opponents. Also, Senator Ahmed Ogembe also of the PDP was also clinched the ticket to contest for Kogi Central senatorial district in the upper chamber. 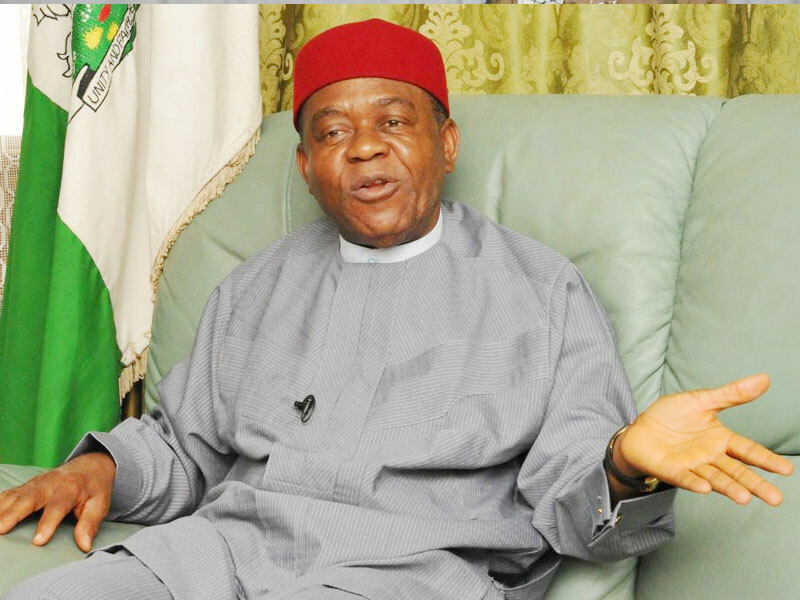 In the primary held at the indoor sports hall of Umuahia township stadium Senator Orji, who stood unopposed polled 489 votes to pick his second term ticket. Meanwhile, in Kabba, where Melaye won the race, four other aspirants were not cleared by the party screening committee while two others stepped down for Melaye. Among those who stepped down for the Senator were former commissioner of local government and chieftaincy affairs, Tolorunjuwon Faniyi and a member of the House of Representatives, representing Kabba/bunu/ ijumu, federal constituency, Hon. Tajudeen Yusuf.